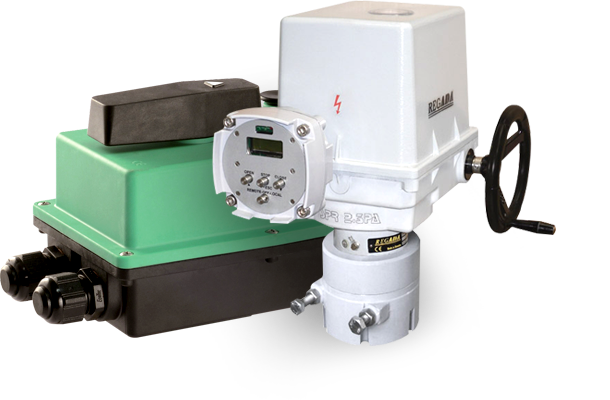 One of the UK’s largest ranges of electric actuators. From 5Nm to over 1,200Nm torque output. 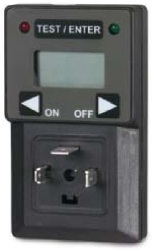 Quarter-turn, multi-turn & linear, on/off, modulating, ATEX approved. 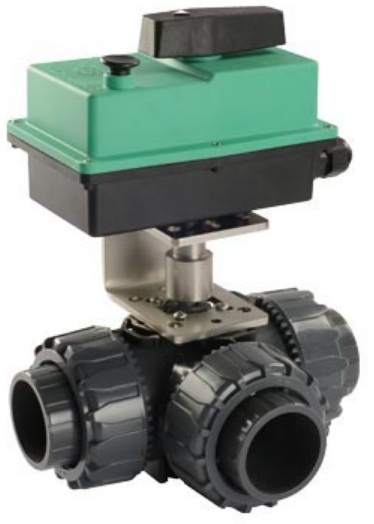 Electrically actuated ball, butterfly, gate & globe valves. 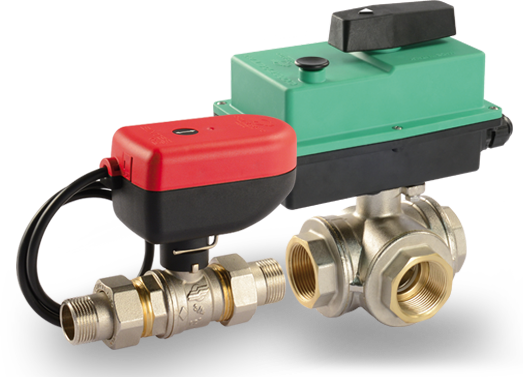 From heating controls to heavy duty industrial applications. Standard stock products or completely bespoke solutions. 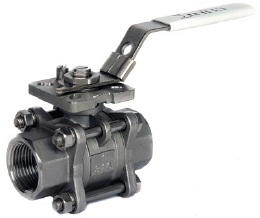 Ball valves, butterfly valves, gate valves, globe valves. 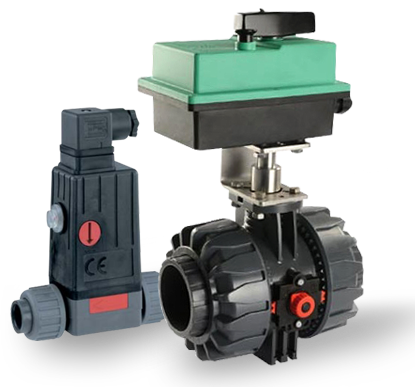 V-Flow’s range of plastic valves and fittings are available in PVC, PP, PVDF, ABS and more. 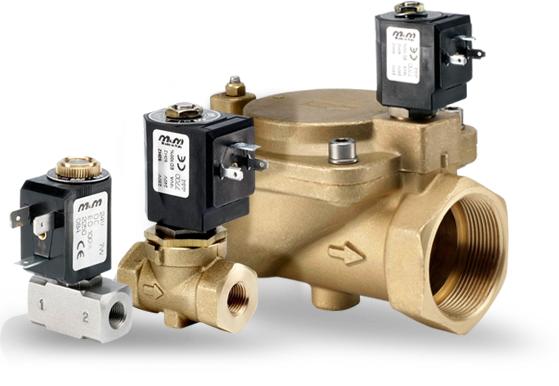 Ball, Butterfly, Diaphragm, Globe and Solenoid valves for automated or manual operations. 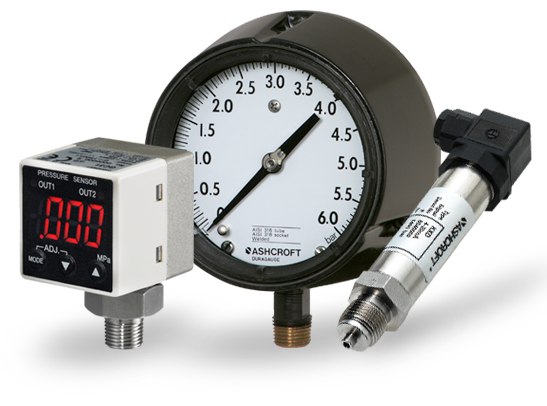 Precision pressure gauges, pressure transducers, thermometers & thermowells. The highest quality instruments for specialist applications. 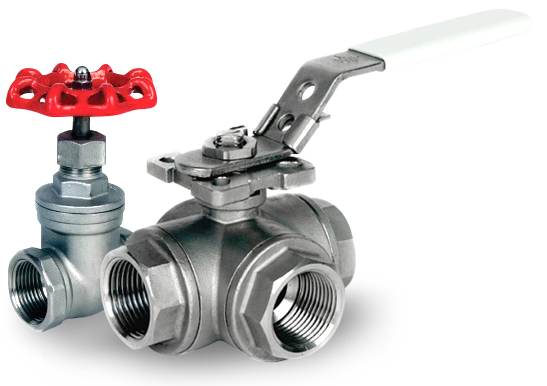 An extensive range to suit a wide variety of applications from general purpose to high temperature and high pressure valves from 1/8” to 2”. 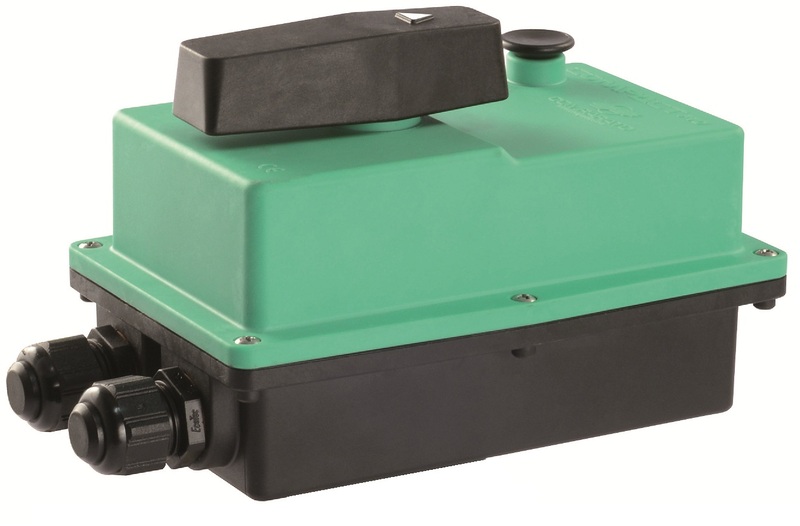 An extensive range of products to complete your system; from filters, non-return valves and bellows to electrical connectors and timers. 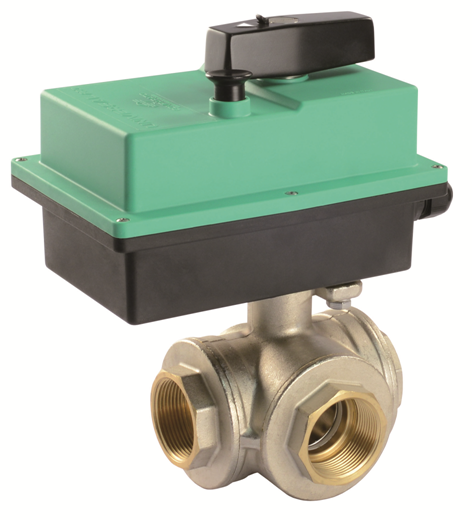 You can now purchase a select range of Solenoid and Piston Valves through the V-Flow Solutions Web Shop. With an extensive portfolio of high quality products and an experienced team of engineers available to discuss products and solutions V-Flow Solutions are The Experts in Flow Control. The V-Flow Solutions technical sales team are happy to discuss your flow control application and provide you with the most suitable products from our extensive range of actuated valves, solenoid valves, instrumentation and ancillary equipment. Products supplied by V-Flow Solutions are made in Europe or USA to high standards. We keep a large stock of standard products and spares in the UK available for dispatch to any UK address “next day”. We also have regular shipments from Europe ensuring the delivery time of non-standard items are kept to a minimum. If you are you are looking for a specific product such as WRAS approved valves, ATEX approved actuators and solenoid valves or a complete bespoke flow control solution please contact our experienced technical team who will be happy to assist you. If you have any questions, please complete the ‘contact us’ form at the bottom of the page, email or call. 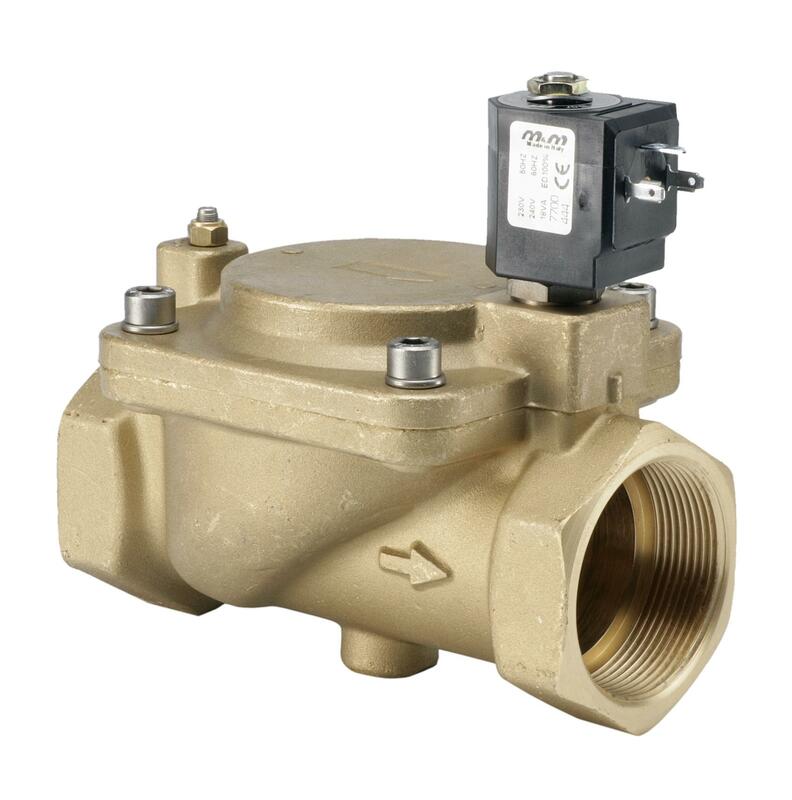 In this blog post, we are going to look at 3 Solenoid Valve problems which can occur, some ways to identify them and how these problems can be resolved. 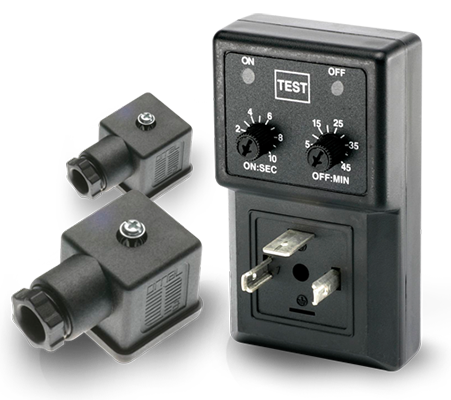 Normally the cause for a solenoid or coil failure is very miniscule and can be fixed without any major changes being made. In a more serious case it could call for a coil or valve to be replaced. 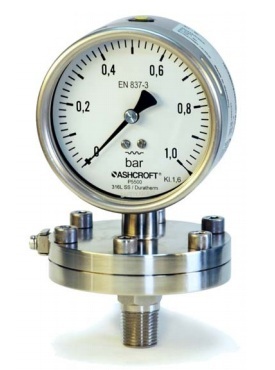 A range of Pneumatic Pressure Switches capable of working pressures up to 16 Bar, with shock and vibration resistance in accordance with EN 61373. This is an exciting new range, ready for use in a variety of applications.